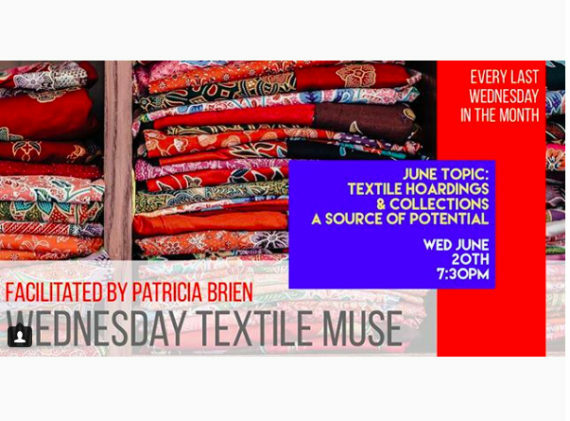 Wednesday evening 'study group' based around topics arising from the textiles world. This session: textile collections/hoardings as sources of potential. No prep needed.